Liberty Juniors is providing a volleyball league starting the week of March 26th. 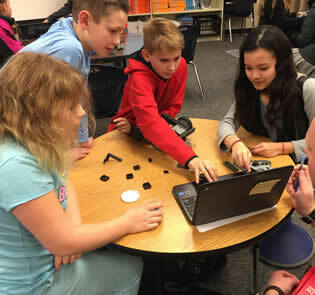 The league meets on Tuesday nights from 5:00-6:30 at Liberty Middle School. 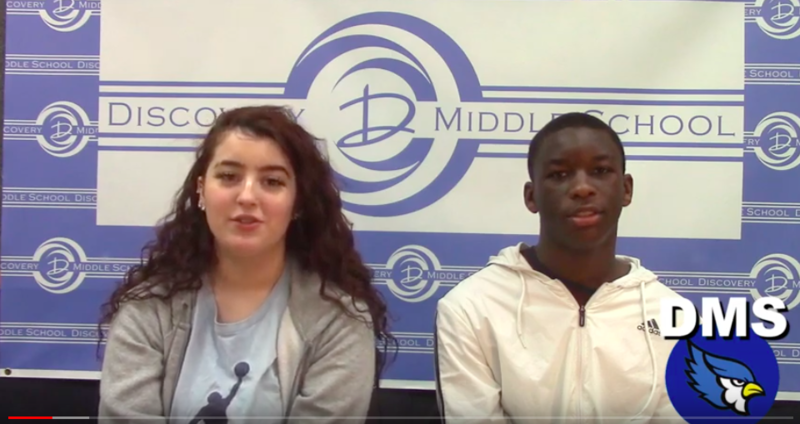 Watch the December 19, 2018 broadcast - DMS news from DMS students! Sign up to receive important information.